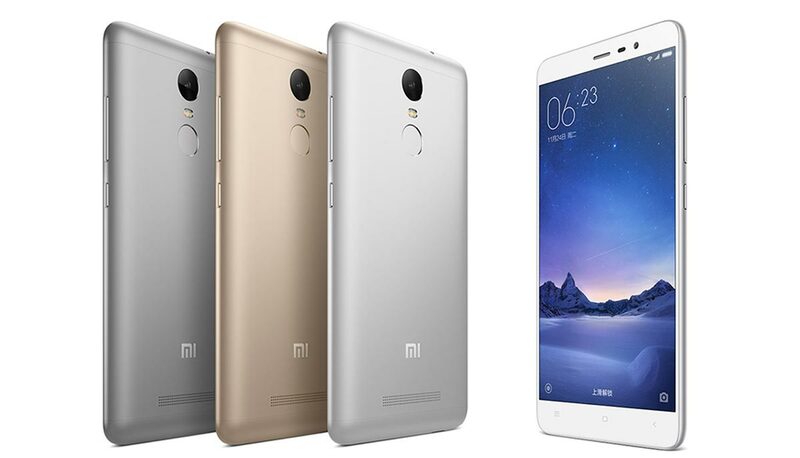 Xiaomi Redmi Note 3 is the latest offering from the company with vigorous specifications and affordable price tag. The MI Redmi Note 3 features fingerprint sensor, which allows the phone to unlock under 0.3 seconds with Trustonic TEE chip-level security. The Note 3 is more robust now with full metallic body unlike Redmi Note 2 Prime. 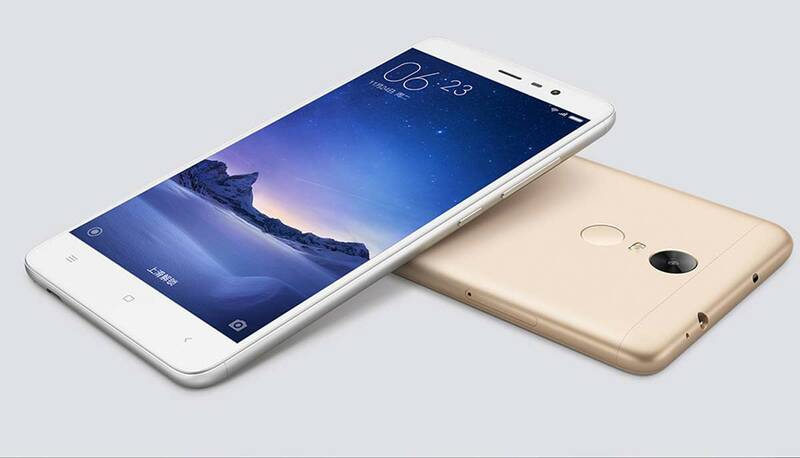 The Xiaomi Redmi Note 3 draws the power from Mediatek Helio X10 Octa core processor coupled with 2GB / 3GB RAM (Mi Redmi Note 3 Prime). It comes with 16GB and 32GB of internal storage. Another good thing about the Note3 is its massive 4000mAh battery with fast charging : 50% in 1 hour. The Redmi Note-3 is accomplished with 5.5 inch Full HD Fully Laminated display featuring Xiaomi Sunlight Display technology. Talking about the camera it is equipped with 13MP primary shooter with Phase detection autofocus, dual tone LED Flash and 1080p video recording at 120 fps slow motion. It runs on MIUI 7 based on Android OS. It will compete with Micromax Canvas 5, YU Yureka, YU YUTOPIA YU5050, Coolpad Note 3, Lenovo K3 Note, Oneplus 2, LG Nexus 5X, Huawei Nexs 6P, HTC ONE M9e, HTC ONE M9s, Motorola Moto G 3rd gen G3, Asus Zenfone 2, Huawei G7 Plus, Honor Play 5X, Vivo X6, LeTV LE 1S, LeTv LE 1Pro, Sony Xperia C5 ultra, Microsoft Lumia 950 XL , iPhone 6s Plus and Xperia Z5 Compact. The Mi Redmi Note 3 is priced at RMB 899 in China (Rs 9499 in India) for 2GB variant while the 3GB variant will cost 1099 RMB ( INR 12000). It will be available in Gold, Silver and dark grey color. There is no info when the device will be rolled out in India or Globally. Company has also launched the Xiaomi Mi PAD 2 with USB TYPE-C and Air Purifier 2.